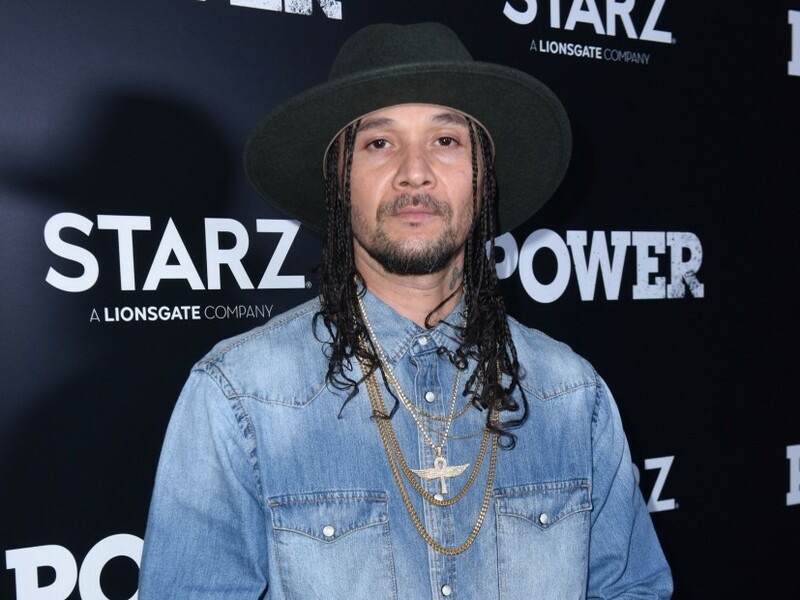 Twitter – Bizzy Bone took the Migos versus Bone Thugs-n-Harmony beef to a whole new level when he hopped on Instagram Live wielding a shotgun. During his roughly 30-minute tirade, Bizzy repeatedly threatened to come after Offset, Quavo, Takeoff and 21 Savage for not only claiming to be the G.O.A.T. but also disrespecting his Bone Thugs brother Layzie Bone. At one point, Bizzy is told, “The police is at door” and the look on his face turned the Hip Hop vet into meme gold. As the video clip started to make the rounds, Twitter took note of Bizzy’s priceless reaction and the seemingly antique gun he was brandishing. YOU AINT THE ONLY ONE WIT GUNS ? Bizzy Bone's reaction to "the police is at the door" is PRICELESS! Bizzy Bone acting a gaht damn fool on live, waving a gun around.